Gov. 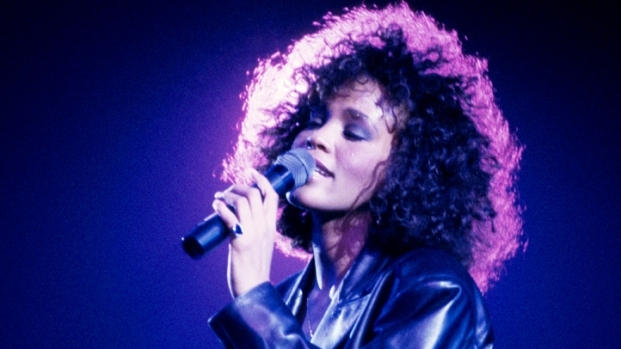 Chris Christie has ordered flags flown at half-staff at state government buildings Saturday - the day of Whitney Houston’s funeral. Christie described Houston, who was born in Newark and raised in nearby East Orange, as a “cultural icon” who belongs in the same category of New Jersey music history as Frank Sinatra, Count Basie and Bruce Springsteen. “Her accomplishments were a great source of pride for the people of the state,” Christie said, according to NJ.com. "On that basis, I think she's entitled to have that recognition made for her." On social media and other forums, many lambasted Christie’s decision to honor the Newark native. Within 30 minutes of posting the news, NBC10 Facebook page had 350 opinions on Christie's decision to lower state flags for Houston - the majority of which were against the measure. "Why can't we focus on the true Heroes that fight for our country? This is getting ridiculous with the whole flag lowering thing for celebs!" Ray Leichner wrote. "I get the concept of she was a famous NJ Native but really, I think the idea of flying the flag half-staff for her is going a bit over-board," wrote Karen Preston. "I think it is a shame that the Governor would give this honor to Whitney Houston when there are true heroes that are Native New Jerseyans who have died for our country that do not get the same respect." "Okay I love Whitney and so sad of her passing but jeez this is a bit much. It's not like she died in battle...She died of her own doing! 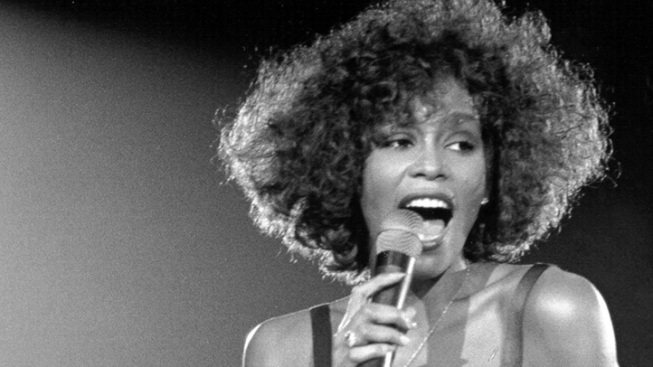 Love ya Whitney may you RIP but I would like to think she would even say this is a bit extreme," wrote Anastasia Carter. Still, others supported Christie's decision, saying that this wouldn't be a discussion if the person being honored was New Jersey's Jon Bon Jovi or Bruce Springsteen. State flags were flown at half-staff when Hoboken native Frank Sinatra died. "I'm wondering if this question would be asked if Bruce Springsteen was the dead one! I bet most opinions would be different," Mustafa Sulaiman wrote on the Facebook page. Many say they are glad that there is some sort of public display of mourning while fans are barred from the family's private services. "Yes they should. She was born and raised there. Also since fans cant attend her funeral, its the right thing to do in her honor," said Yasmine Wiley. Pennsylvania Gov. Tom Corbett was similarly criticized last month after ordering all Pennsylvania flags fly at half-staff in honor of former Penn State football coach Joe Paterno. Houston, 48, died Saturday at a hotel in Beverly Hills, Calif., just hours before she was scheduled to perform at producer Clive Davis' pre-Grammy Awards bash. Officials say she was underwater and apparently unconscious when she was pulled from a bathtub.